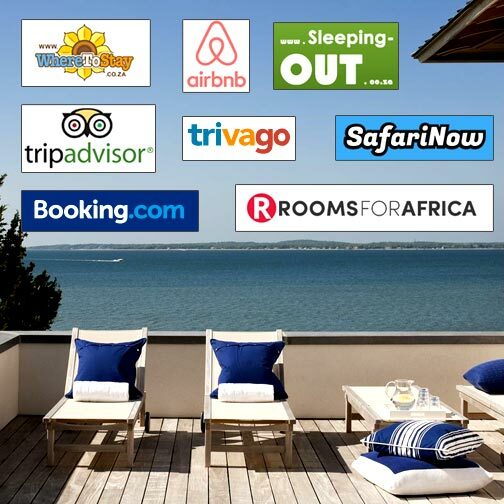 It is good to be on vacation rental portals like safarinow.com or wheretostay.co.za and others, but is it enough? If your guest house or vacation rental business does not have a website then people wonder why. Almost every small business has one these days. Not having a website could meant that you cannot afford it, or you just don’t care! Who wants to stay at a place where the owner can’t afford small business fundamentals like a website. Either way it creates a small bit of suspicion and ‘why?’. Your guests will be happy to feel there is a real person (or people) behind their business. Your guests will be satisfied that they can talk to directly to the actual vacation property owner without having to go through a vacation portal call center or tedious 3rd party email ticket system. Your guest also knows he can save money by booking directly with the vacation property owner thereby avoiding 3rd party booking commissions. A company website is a mascot for your brand and helps your brand stand out in the crowd of vacation rentals. A website conveniently serves as a quick contact point for your guest house or hotel. Even though vacation rental portals increase your bookings, imagine your guest having to navigate through thousands of other potential rentals to find yours……maybe the decide to go with another option. By having a website your guests will not be distracted by other vacation rentals contesting for business. If you are on multiple vacation rental portals you have the tedious job of making sure all the information up to date. Information like availability and pricing could differ, creating confusion in your guests. With a dedicated vacation rental website your guests can be assured of accurate information. 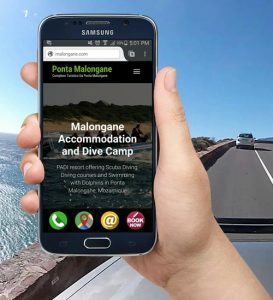 Some vacation portals are difficult to navigate and cumbersome, especially when viewed on mobile devices. There is a lot of competitors and creates the information overload. 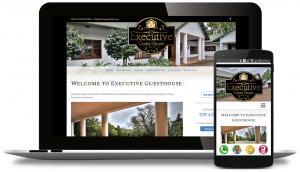 Having a website with good navigation lets your guests browse your website with ease form their mobile phone or tablet. You will also have your guests full attention……not a pile of competitors that may steal your business. 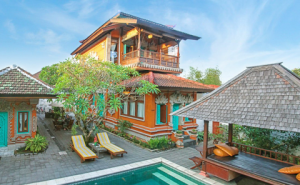 Not all vacation rental portals have information about tourist attractions near your guest house or holiday villa. You can list neighboring restaurants, points of interest and tourist attractions directly on your website giving your guest more attractions and reasons to stay at your establishment. We also offer Google 360 street view where you can embed user-contributed interactive panoramas of tourist attractions in your area. Or, using a Google app on your cell phone you can create your own Custom Street View panoramas which show the inside of your premises – you send your custom street view panorama and we will put them on your website.